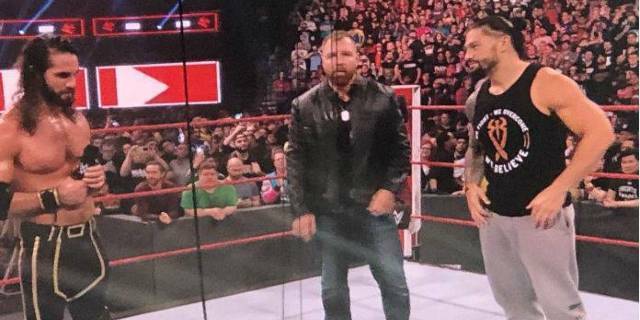 Did Dean Ambrose Just Tease a WrestleMania 35 Appearance? 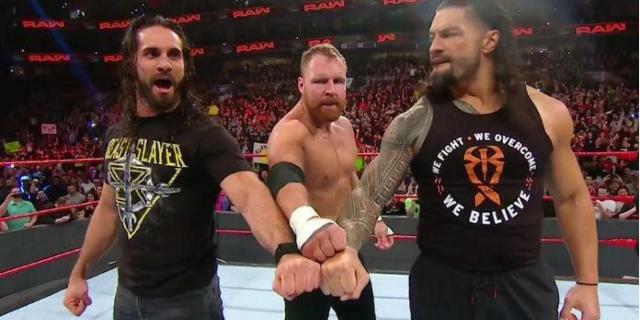 Did We Just Witness Dean Ambrose's Final Match in WWE? 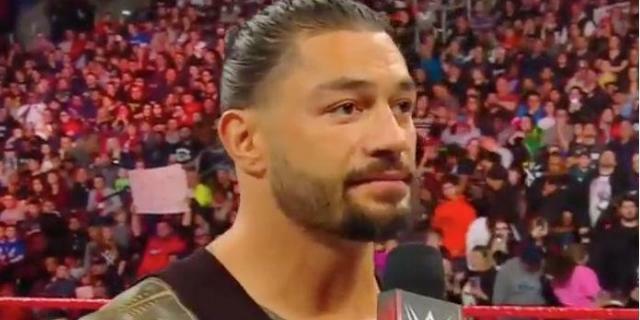 WWE Rumor: Roman Reigns Trying to Keep Dean Ambrose From Leaving?